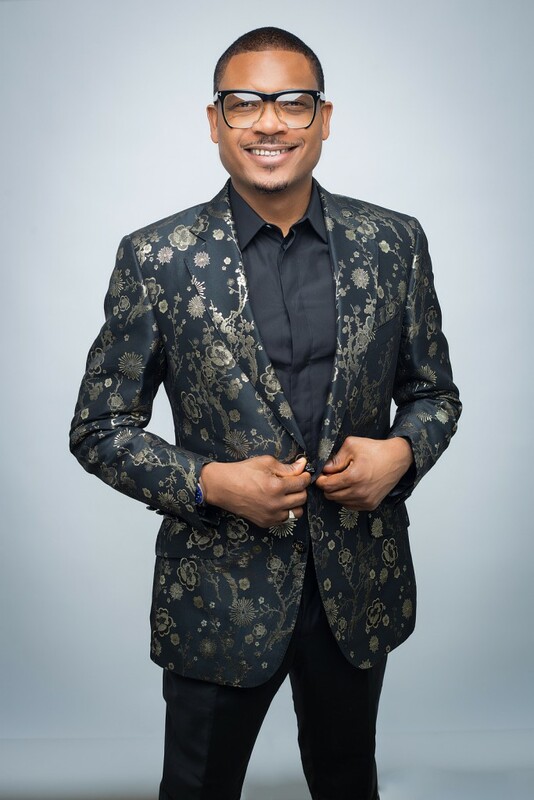 Quilox Boss Shina Peller writes Open Letter to Nigerians - "Better Dey Come"
Quilox Nightclub boss and Founder of Aquila Records, Shina Peller has written an open letter to Nigerians. 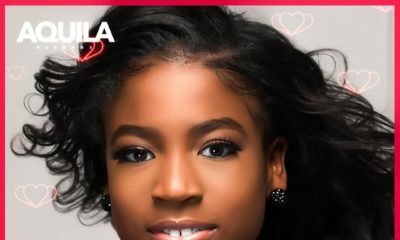 The letter is inspired by a new song from Aquila Records’ rapper Base One, “Better Dey Come” which features Fuji legend, K1 De Ultimate. The song is produced by Aquila Records resident producer Phantom, and mastered by MarQai. Nigeria go better sha but very unlikely in my lifetime. Maybe we can leave it in a better state for the children to come. Sure. Nigeria would be better by the special grace of God. Nigeria is a POOR country, resource wise and human wise….POOR!! Nigeria isn’t top ten world-wide in natural resources and weirdly enough it isn’t top ten in Africa either, if its blessed with natural resources you’re looking for, emigrate to the DRC. We’re a one trick pony when crude runs out in what 40 years? what’ll have??? Coal?? As for productivity which of course is the main judge of “human resources”, nobody was expecting Nigeria there in the first place (Germany’s 1 BTW). It takes 80m Germans to generate a GDP of $3tn, in case you’re complaining that Germany is too much, it takes 5 million Singaporeans to generate a GDP of $300m, for comparison it takes 175 million Nigerians to generate a GDP of $500m. “Abundant human resources” my foot. When Nigerians are ready to face the truth of their abject poverty in all aspects maybe things will get better………….until then, all talk no action. Thanks because Nigerians are averse to actual research, facts and evidence. They just keep talking we are blessed as if it is by mouth. Enough with all these motivational speeches. The blessed ones don’t talk too much, you see evidence of the blessings. We are still citing resources discovered pre and immediately post independence as proof of how blessed we are. Nations are light years ahead and we are still here, mouth and pen champions. Please let’s start telling ourselves the truth, demanding accountability and transparency from the government, keeping the leaders in check, is part of the responsibility of the citizens of any progressive nation not this whitewashing from people seeking to curry favor. Nigerians have been quiet and patient for far too long. They need to talk and act and demand real, tangible results from their elected leaders. 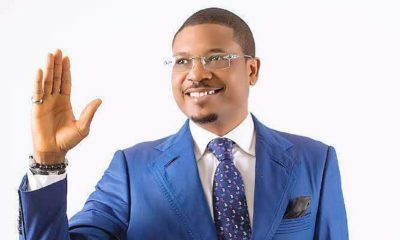 Shina Peller? 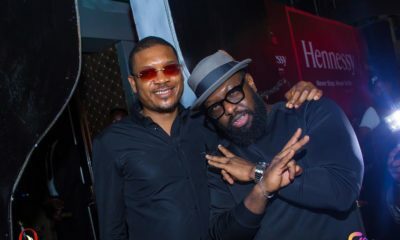 Same Shina Peller abi another one? The credit card fraudster, 419 Kingpin, drug dealer and all manner of fraudulent atrocities in the name of the queen? Same Shina addressing Nigerians? Mtsheeeeeew from here to Sokoto. How about you focus on the message? will that kill you? If he’s all the things he/she has mentioned and you’re still asking to “focus on the message”; then you have a huge problem. Nigeria is blessed with a bunch of loud mouthed, ignorant uncivilized lazy scammers…that’s it, hands down the worst set of people on the face of this earth. Nigeria is blessed with a bunch of loud mouthed, ignorant uncivilized lazy scammers – you just described a smidgen of people that you hang out with. Step out of that box. hands down the worst set of people on the face of this earth. – do you have the stats to back up this risible claim? Empirical stats and not anecdotal stats. We have the worst government ever! They don’t care what people are going through. Shina will sit in his luxury and write, he may not be as rich as he was,but he is still rich! Some families cannot afford food. Come to the middle belt and see wonders. All these people sef… My only consolation is that, I did not vote Buhari, I swear, I would have been pulling all my hair out. He had no clue from the beginning. Just last year, people could afford a livelihood, not anymore. You people will be saying better days. Nigeria has been waiting for better days since inception. Oshey….awon eyan Ghost….don’t touch it. Hahaha Ode ni e. U just made me spill my tea while minding my business.